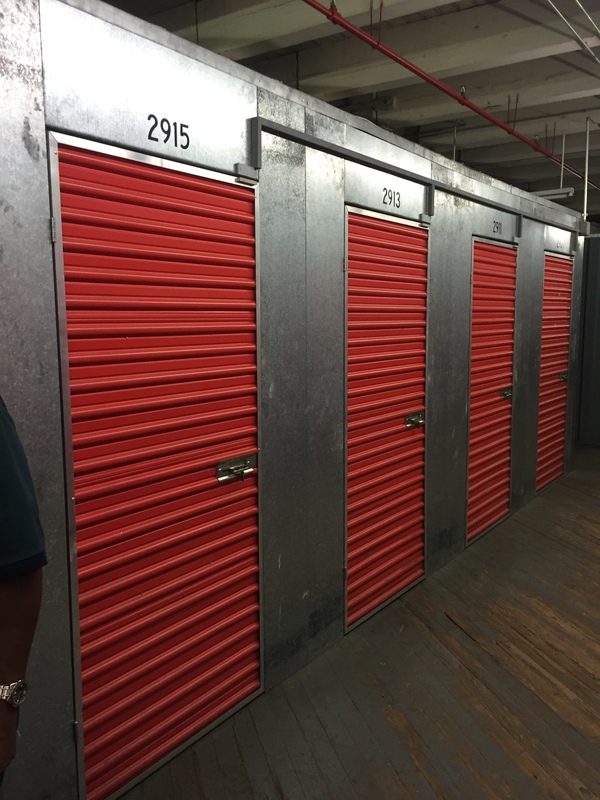 Used Indoor climate controlled Mini-Storage Units for sale in Louisiana. The storage units are in great condition. The storage units have dissembled and are ready to be loaded or shipped. 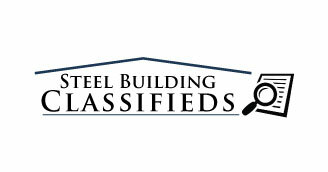 Call 1-800-486-8415 for more information or fill out our Contact Form.